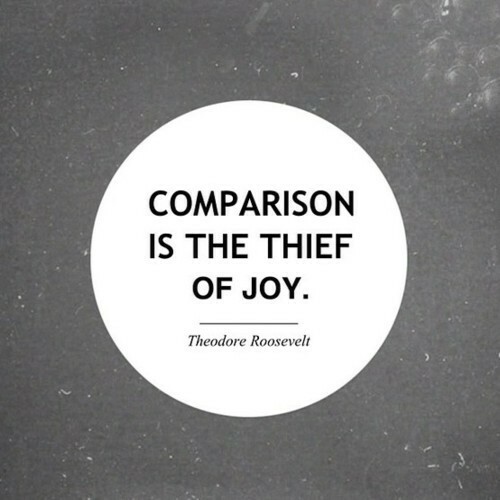 Day 53(2): it’s hard not to always compare yourself to others. but my point for today is that you are not others. be proud of what makes you different, your eccentricities, your achievements. as oscar wilde once said, it is important to ‘be yourself, everyone else is taken’. | plus est en vous | my 366 day project.